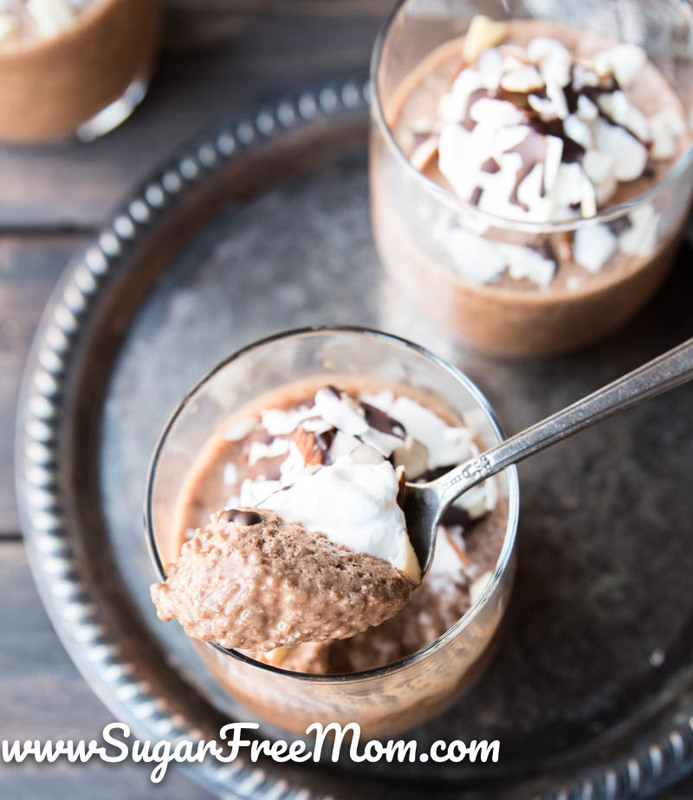 This Easy Low Carb Chia Seed Pudding has all the flavors of a familiar Almond Joy yet none of the sugar and carbs! The best part? 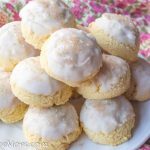 No baking required for this dessert! What makes a fantastic tasty and satisfying afternoon snack? One that obviously includes chocolate and of course some good fats and fiber that will satiate you. 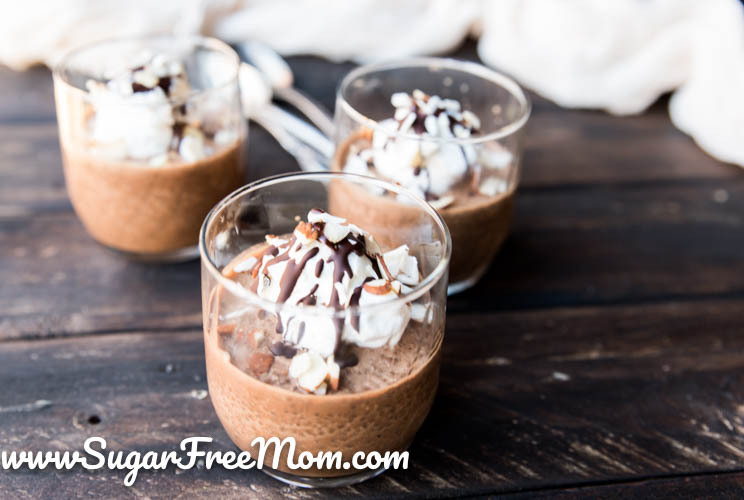 This pudding has all those ingredients making it one of those snacks you’ll want to make ever week, whether to curb your hunger between meals or an after dinner dessert! They’re an excellent source of Omega 3 Fatty acids which helps raise your HDL (good) cholesterol. They are rich in vitamins and minerals like calcium, potassium and magnesium. They are high in fiber making you feel full for longer and helps keep bowel regularity. Great source of protein in just one ounce. 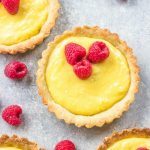 Once added to water they start to thicken and form a gel like texture which is wonderful for puddings like this recipe, for thickening gravies or soups and even to substitute for an egg in a recipe if you need. 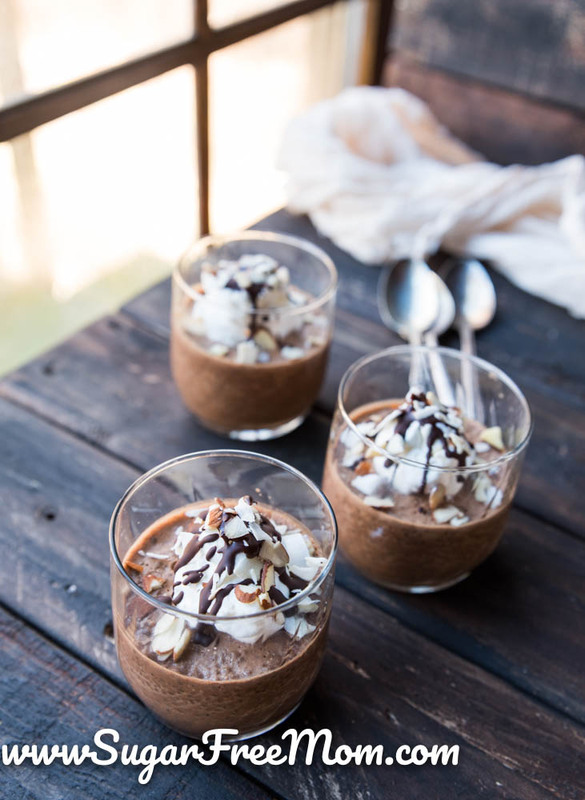 I’ve got a couple of yummy Chia Seed Desserts on my blog, like my Vanilla Chia Seed Pudding, Nutella Chia Seed Pudding, and my Peanut Butter Chia Seed Pudding. 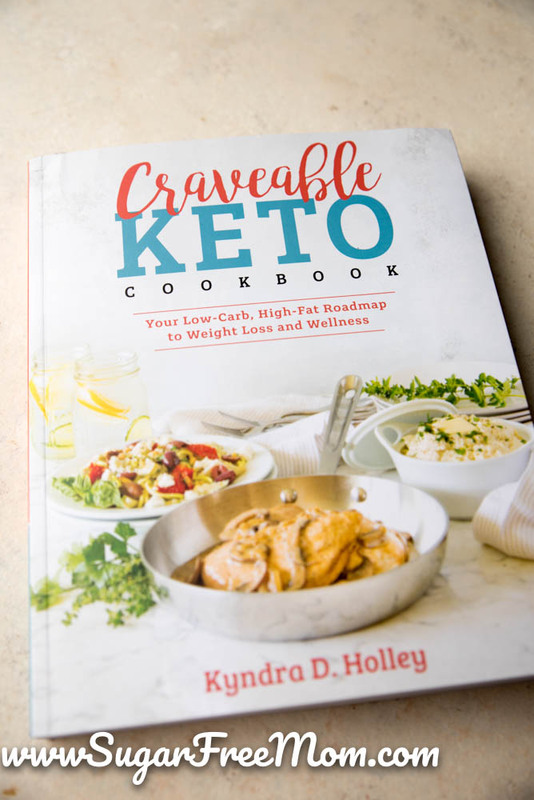 But today’s recipe comes from my friend Kyndra’s new cookbook, Craveable Keto! 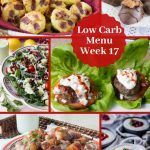 It is full of amazing low carb, keto recipes that keep you happy and satisfied. That’s what my goal has always been on my journey of sugar free, low carb eating is to never feel deprived or like I’m sacrificing on taste having to forgo sugar and carbs. I highly recommend getting your hands on this cookbook! 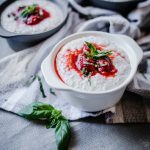 Not only did I make this chia pudding, I even made the Dry Barbecue Rub Rib recipe for Super Bowl Sunday and they were incredible! My family devoured them! 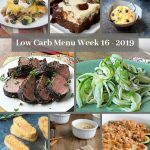 Get that recipe over on Kyndra’s blog, Peace Love and Low Carb! The only thing I changed to Kyndra’s recipe is that instead of adding some optional chocolate chips over the top I added some melted sugar free chocolate and some sugar free whipped cream as well. This Recipe is from Kyndra Holley's new cookbook, Craveable Keto shared with permission. 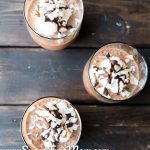 Combine the milk, 1/4 cup coconut flakes, cocoa powder, erythritol, and vanilla in a blender. Mix until the ingredients are well combined. 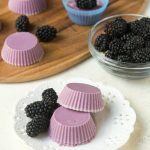 Transfer the pudding into 4 individual serving bowls or cups and refrigerate for 1 to 2 hours. 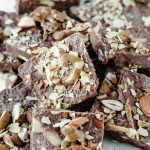 Top with almonds, remaining 1/4 cup coconut flakes, and chocolate chips, if desired, before serving. Thanks so much for sharing. So happy you enjoyed it. 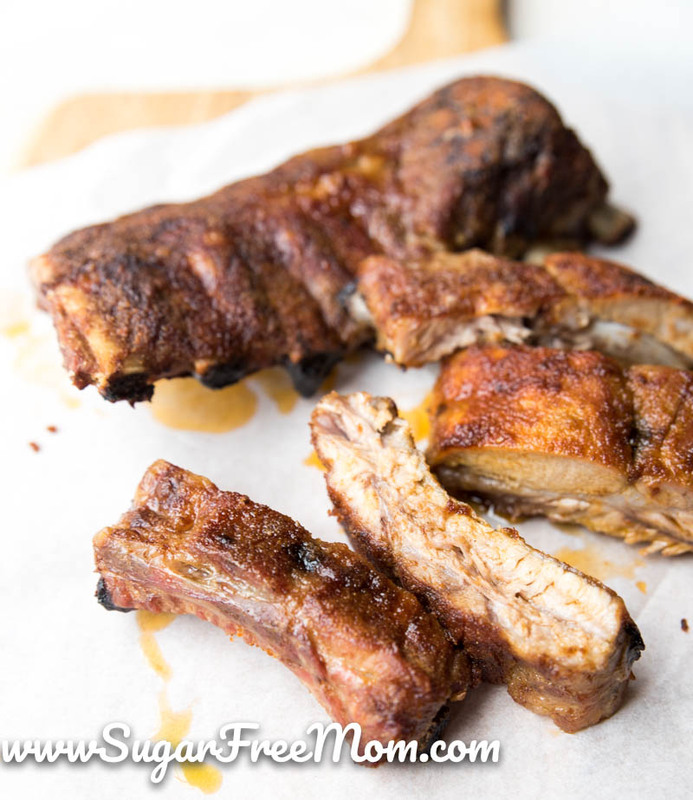 And the ribs look GREAT!! 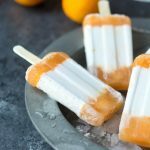 I found this post last night and made the recipe, which was super easy! However, mine did not set up even after leaving it in the fridge over night. Any thoughts on what might have caused it to still be loose this morning?? Hi Karee, I found mine to not be super thick, but I think if you want a super thick pudding I’d use some heavy whipping cream instead of almond milk. Brenda, Would this pudding be an S on THM? I’m sorry Patty I’m not sure as I don’t follow the THM program myself. It should be an S on THM. Can I use the granular erythritol? You could but I would blend it up to try and make it finer like confectioners is. Hi! Made this last night and LOVED it. I was curious to know if this recipe can be found on myfitnesspal for easy logging? Yes actually I typed it in as Craveable Keto, Almond Joy Chia Pudding. 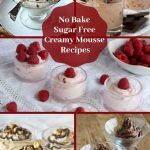 I just did the same and found the same and then went through each ingredient… I think it’s because My Fitness Pal isn’t calculating the Sugar Alcohol level, which would bring the carbs way down!. Can I substitute the erythrol with something else? Stevia monk fruit? Sure any sweetener you like is fine. Delicious!! I was wondering if the nutritional info includes the chocolate chips?? I just made this last night and it’s amazing! I love almond joy candy bars. I did sub out 1c of coconut milk for 1/2c of heavy cream and about 1/2c of chia seeds for a thicker consistency. I also kept the shredded coconut as is. 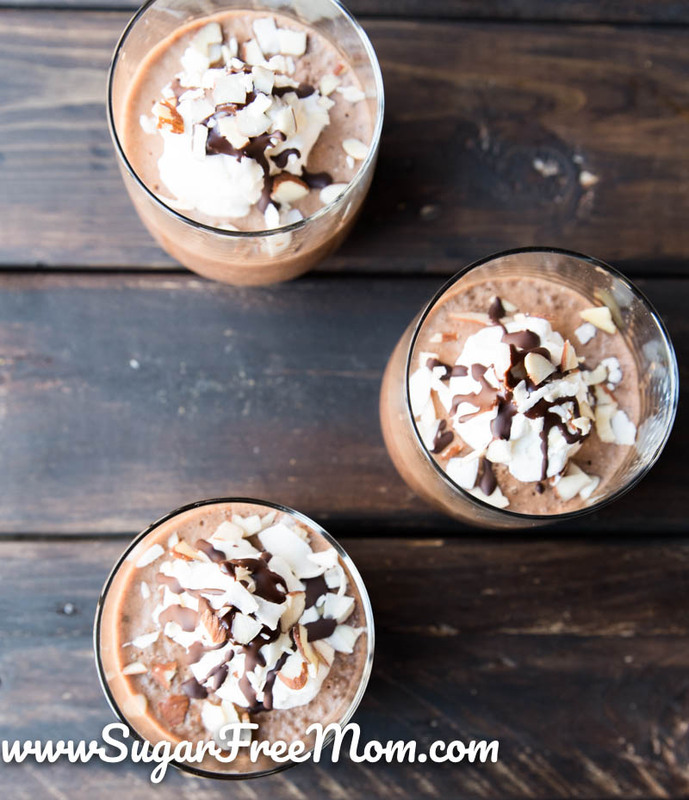 Topped it with some homemade roasted almonds and whip… it’s so decadent! How long can this be kept in the fridge for? Do I need to soak the chia seeds first? Is there anyway to use organic liquid stevia instead of the other sweetener? Made this recipe and found it to be runny rather than pudding texture. Should I have soaked the chia seeds first? No you shouldn’t have needed to soak first. If you make it again try adding more chia which would work firm up the texture. Amazing! Love love love it! I made it using Swerve Powdered Erythritol and heavy whipping cream. It’s a ridiculous number of calories because of the cream but I ate it anyway! Next time I may just use almond milk thickened a bit with the hwc. 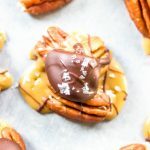 This is the best keto dessert I think I’ve ever made. Thank you!